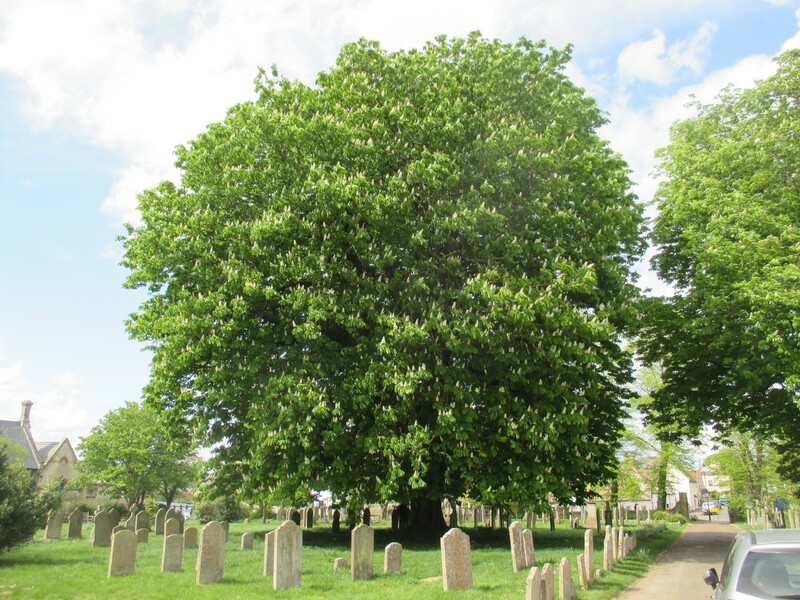 We have a couple of really lovely horse chestnut trees in our churchyard. They were planted in the 19th century to celebrate Waterloo. ...we THINK they were planted in the 1800s. :-) Definitely very old.